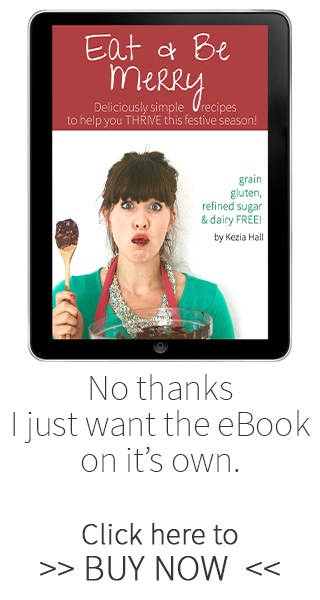 Want to get the ebook for FREE & get equipped for your healthiest year yet? Get my bestselling, transformational, programs & ebooks for your healthiest Christmas/New Year EVER! 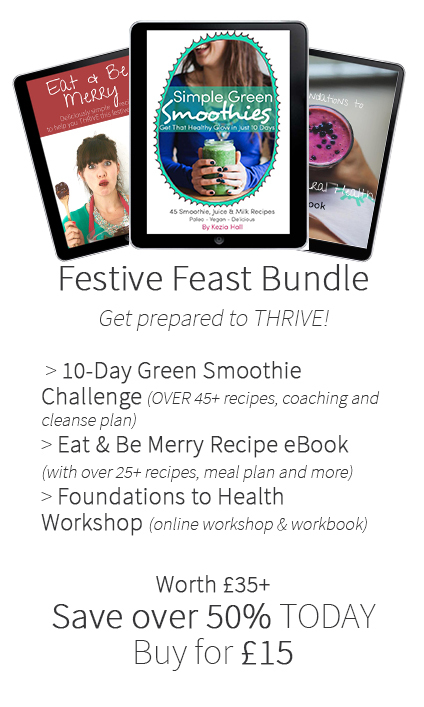 My best-selling Green Smoothie Challenge is the perfect addition to your festive treats. It’s all about adding one dessert like green smoothie to you day to see your energy double and your body GLOW…and I guide you through every step of the way. Click here to buy the Festive Feasting Bundle!